Need a home appliance technician in Ajax? When ovens don't heat up and dryers are overheated, don't hesitate to trust the service of the appliance to our professionals in Appliance Repair Ajax ON. We help our clients as soon as possible, have competitive prices, and can service any appliance designed for residential use in Ontario. 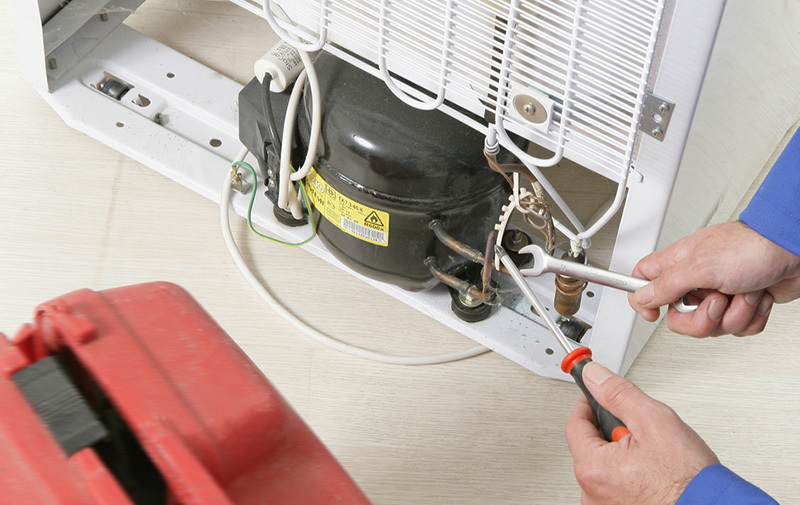 From repairing the dryer and replacing the damaged fridge evaporator to installing your new stove and servicing the washing machine, each job is done properly, on time and by well-trained technicians. 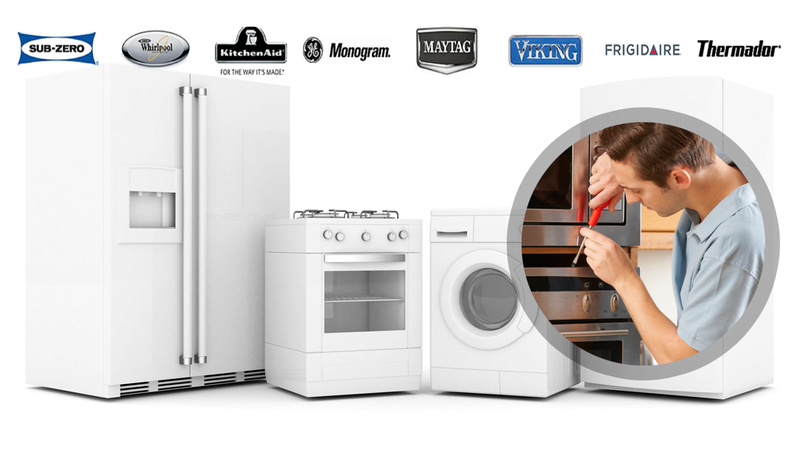 If you want quality appliance repair service without delays, outrageous prices and compromises, come to us. We have an expert team and every van is filled with advanced diagnostic equipment and replacement parts. 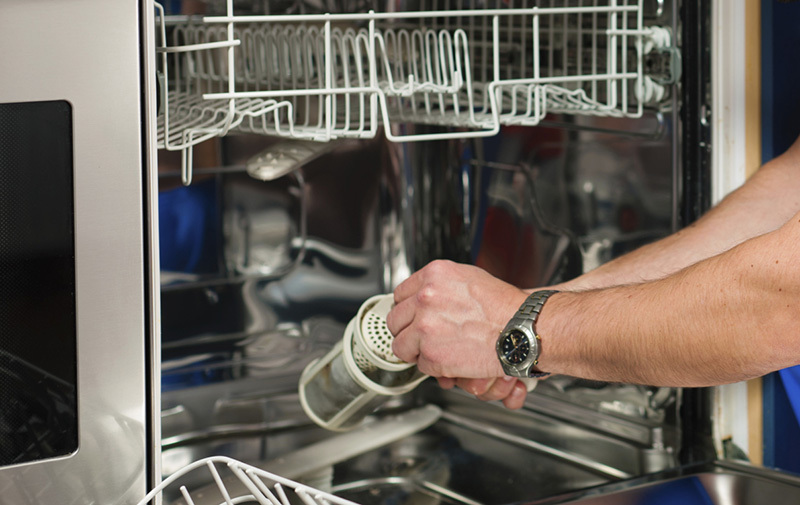 Is there need to replace the dishwasher gasket, stove switch or oven heating elements? 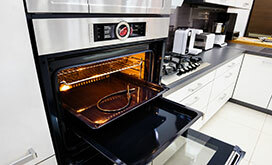 All appliance parts are replaced as soon as our appliance service technicians find them. With expert troubleshooting and fast response repair, problems resulting from malfunctioning parts are fixed right away. 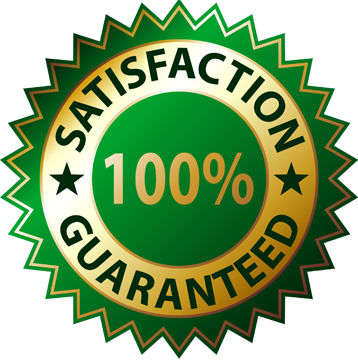 When people work with our Ajax Appliance Repair, they can expect full support, advice and tips, outstanding services and fast time of response. Everything is done on time, in accordance to the specifications of each appliance, and complete respect to your house and current demands. 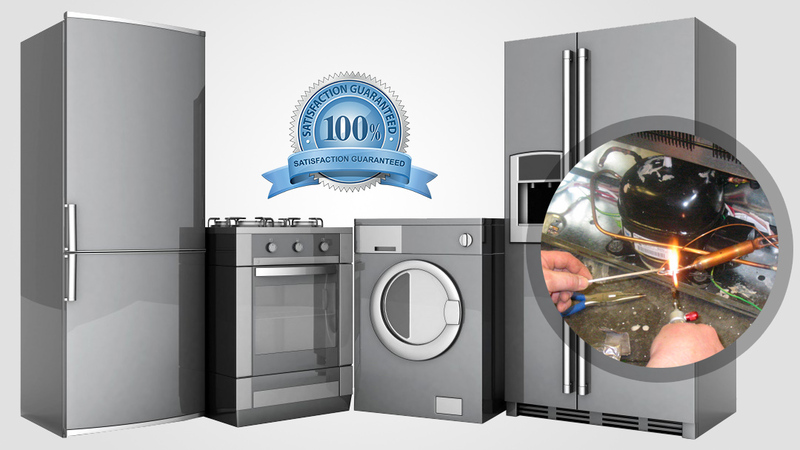 Customers can rest assured that our Appliance Repair in Ajax can meet their expectations and requirements. By covering the full appliance service needs of our customers, they don't have to search elsewhere each time problems pop. We can help with anything related to home appliances and service small, gas and electric powered, compact and all-in-one appliances. From microwaves, refrigerators, ovens, ranges and dishwashers to stoves, freezers, washers and dryers, all appliances can be checked, installed, maintained and repaired.